The next instalment in the Avengers series is set to arrive in just a few months and people are starting to get excited. Before the trailer premiered, Marvel fans were pestering the directors to drop some hints about what to expect. Now, we've been granted an official trailer and several teasers, including one that aired during the Super Bowl. Hopefully, information starts to trickle out regarding the highly-anticipated movie's release. For now, we're left with mere speculation and rumors. 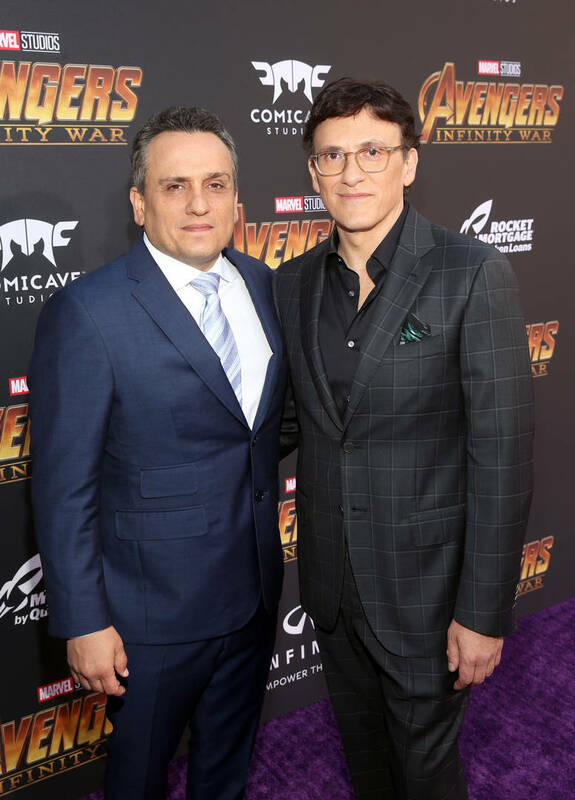 The Russo Brothers recently cleared up one of the major questions about the film though, revealing that its current runtime is over three hours. During an interview with Collider, Joe Russo revealed that the story still runs for over three hours, which would effectively make it the longest movie in the MCU. However, there may be some cuts going down in the editing room before Avengers hits theaters. Russo elaborated that Disney is "down with what the best story is." Considering the fact that Endgame is set to combine over twenty stories in one, three hours is a fair runtime. Russo continued, "Right now, we think the movie is playing well and we’ve had great responses from our test audiences and we’re feeling very good about where it is. We’re still doing work to it. We’re not done with it. Again, this is a culmination film of 22 movies, it’s a lot of storytelling to work into it. Emotion is an intrinsic part of that to us. When you have to tell a really complicated story and you want strong emotional moments with the characters, it just requires a certain amount of real estate. This one, in particular, feels like three hours worth of real estate." Avengers: Endgame is set to release at the end of April.